One of the founders of the national media literacy movement, Elizabeth Thoman, died yesterday, December 22 at age 73. 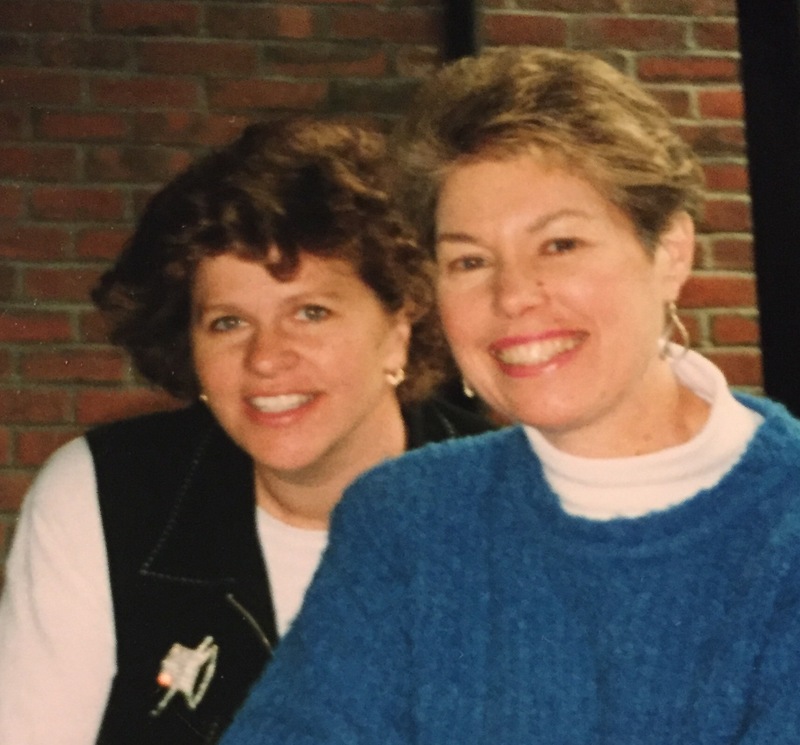 I got to know Liz in 1992 at the Aspen Institute where we met for the national leadership conference on media literacy organized by Charlie Firestone. Liz was a dear friend and colleague and an inspirational force in bringing media literacy in schools, churches and communities. For 30 years, Liz lived and worked in Los Angeles, founding the Center for Media Literacy, now headed by Tessa Jolls. There, she and her talented team developed the Media&Values magazine along with curriculum resources that helped increase public awareness of media literacy education. I learned so much from collaborating with Liz. In 1997, we worked with Nancy Chase Garcia and Lisa Reisberg to create the Partnership for Media Education (PME) as a means to hold annual conferences around the country. We relied on Liz’s amazing marketing and communication skills to showcase diverse views, visions and voices in this growing community. Later this organization became the Alliance for a Media Literate America (AMLA) and then it morphed into the National Association for Media Literacy Education (NAMLE), now headed by Michelle Ciulla Lipkin. I was thrilled when Michael RobbGrieco, my doctoral student at Temple University, wrote his PhD dissertation on the history of media literacy, looking carefully at the entire corpus of Media&Values Magazine to determine the major themes in the media literacy movement. Upon her retirement, Liz continued to develop her skills as a professional photographer by establishing Healing Petals, a collection of unique photographs to stimulate meditation, reflection and prayer in a process that is grounded in feminist spirituality, Buddhist philosophy, Christian theology and holistic health. In 2010, Saint Thomas Hospital in Nashville, Tennessee, commissioned a collection of her photographs to be installed in each of nearly 300 patient rooms. Elizabeth Thoman was a member of the Congregation of the Humility of Mary, a contemporary religious community which welcomed Liz’s mission to bring media literacy to the world. It was an honor for me to spend a week with Liz just two weeks ago, when her heath was declining rapidly, as it gave me a chance to remember, celebrate and reflect on our long and loving relationship. I will miss her. My sincere sympathies. Thinking of you, Renee, and praying for your comfort and peace.